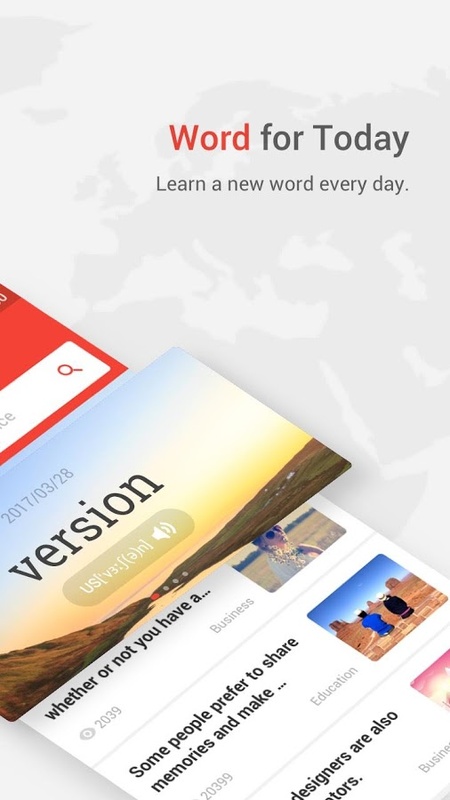 Now you can just copy a sentence or phrase within any app and get instant translation in your chosen language. 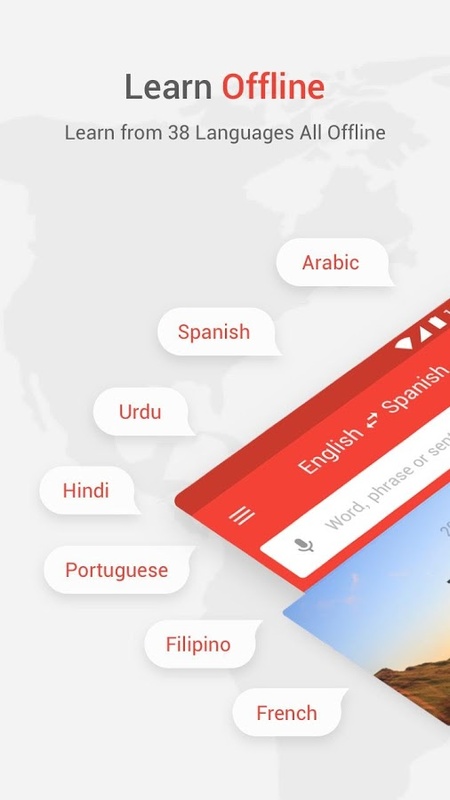 You can copy to translate in any app. 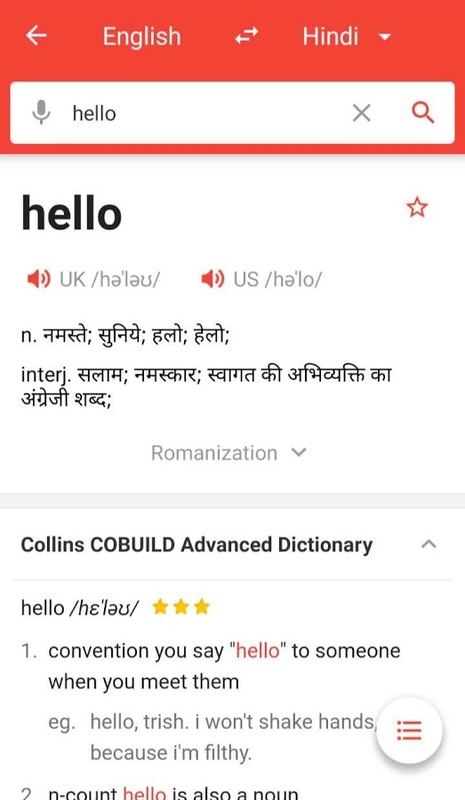 U-Dictionary works great Offline too. 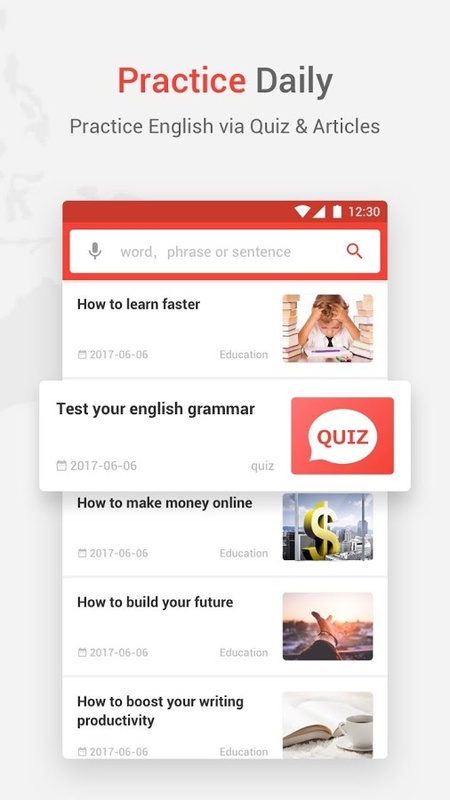 You can download offline packs for 38 International languages, Collins Advanced Dictionary, WordNet Dictionary and also English Sample Sentences. You can use U-Dictionary without internet. Also, the installation package is only 15Mb.